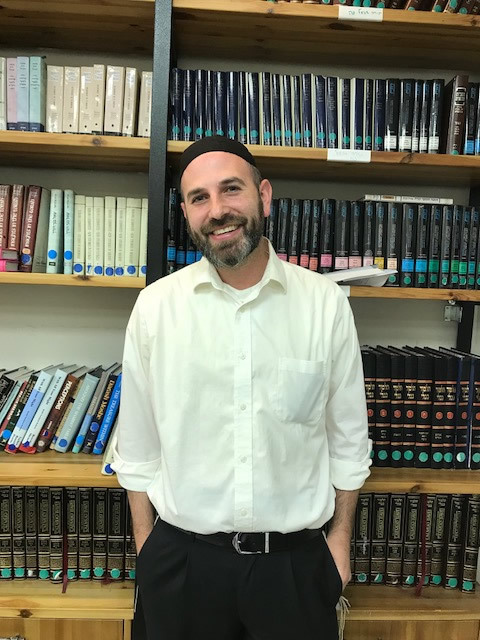 Rabbi Rafi Rosenblum (better known as Rav Rafi) received his BA and Semicha from Yeshiva University, where he also spent four years as a member of the Wexner Kollel Elyon. After completing his time at the Kollel Elyon, Rav Rafi taught at a number of schools, including Bat Torah in Paramus, New Jersey and the Stella K. Abraham High School for Girls in Hewlett, New York. Rav Rafi currently lives in Ramat Beit Shemesh with his wife and five kids who love hosting AMIT students and alumni for shabbatot.